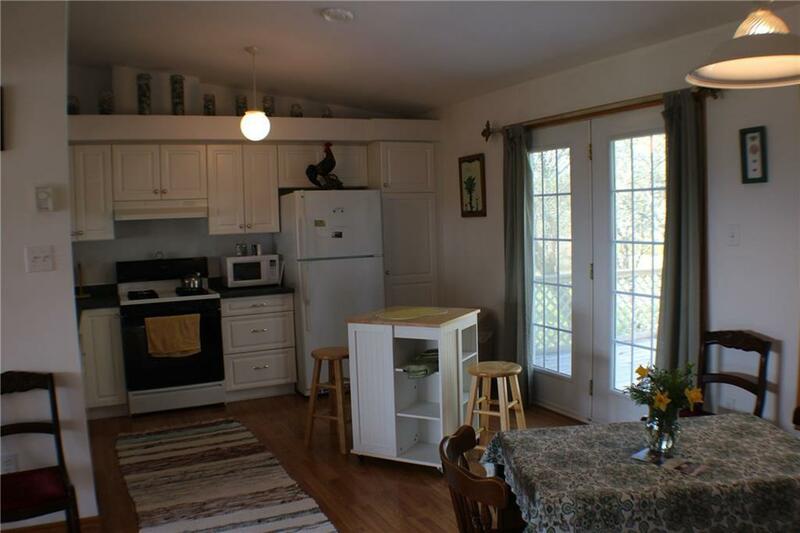 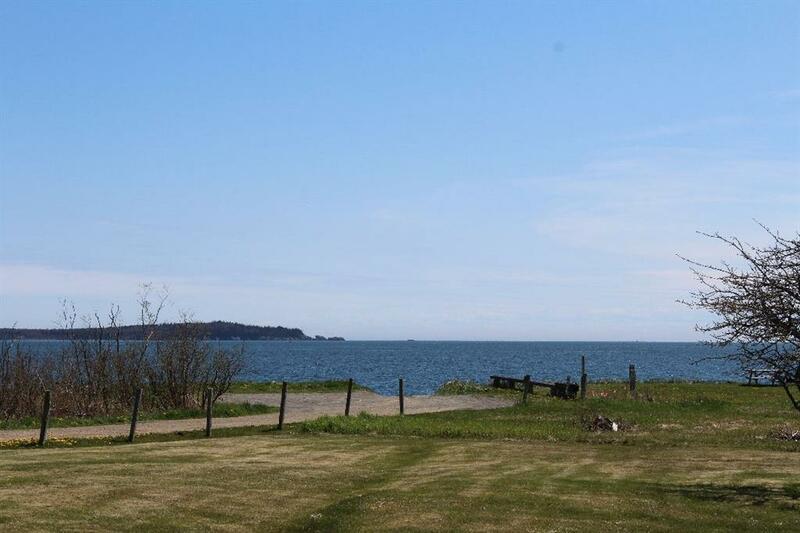 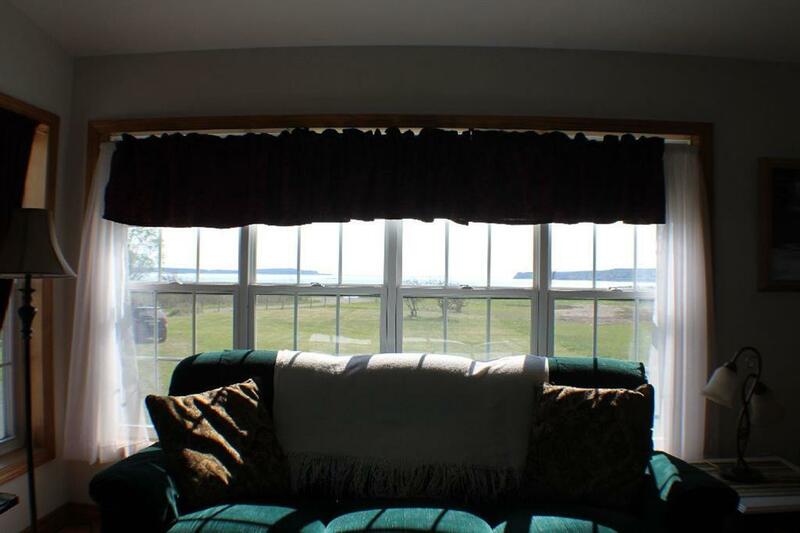 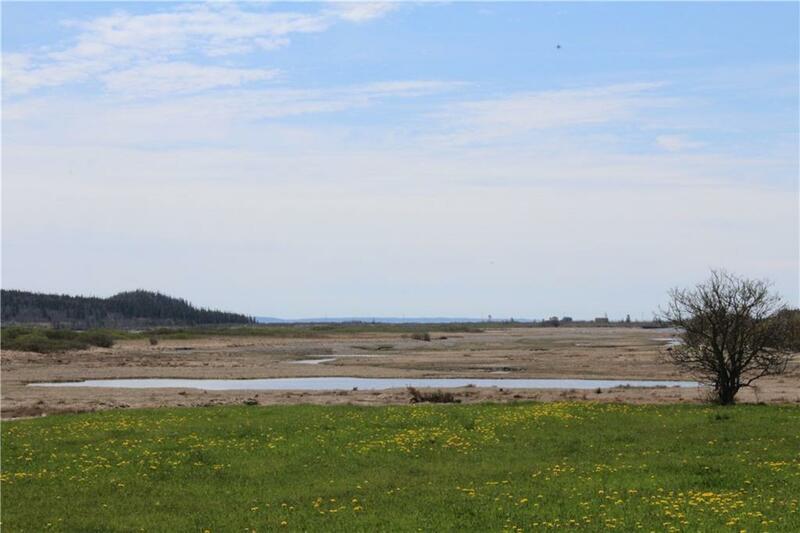 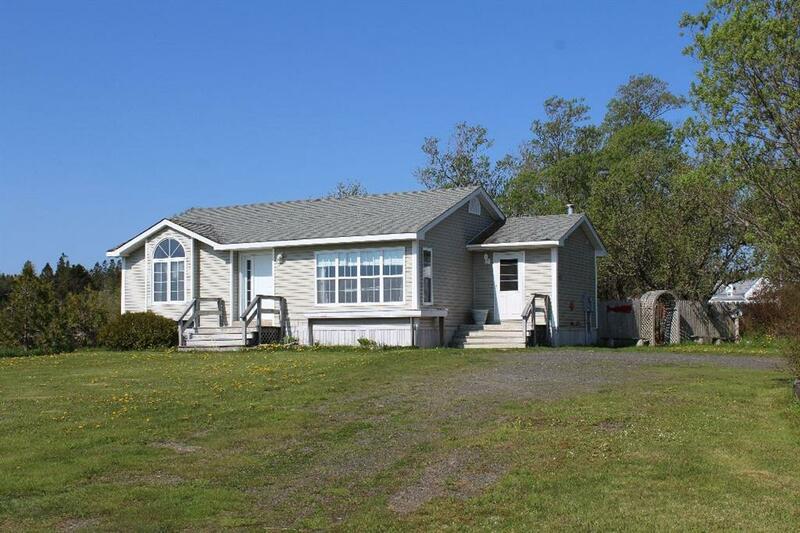 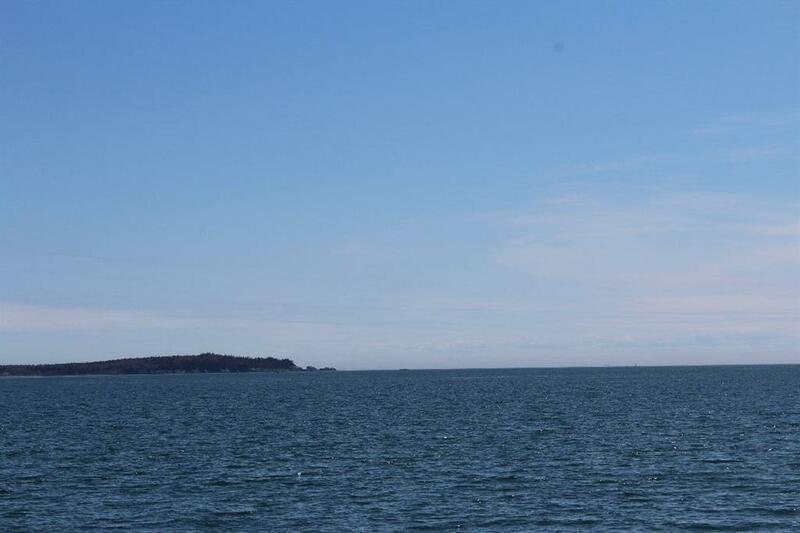 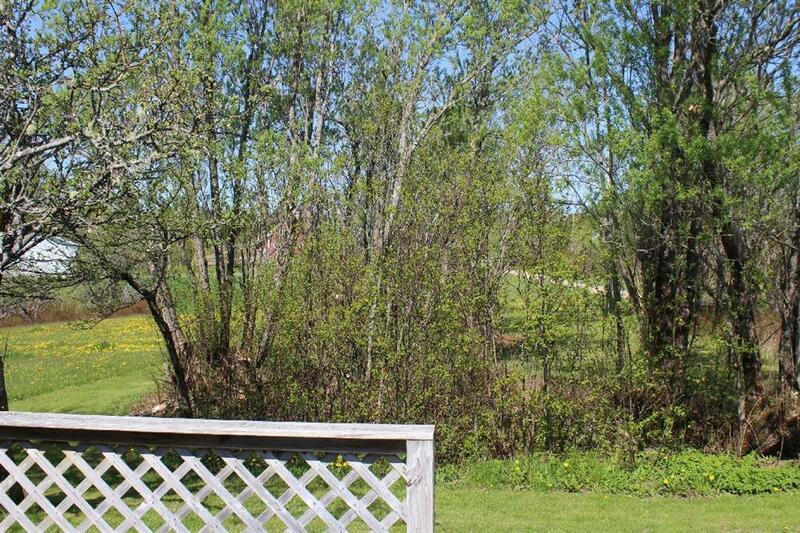 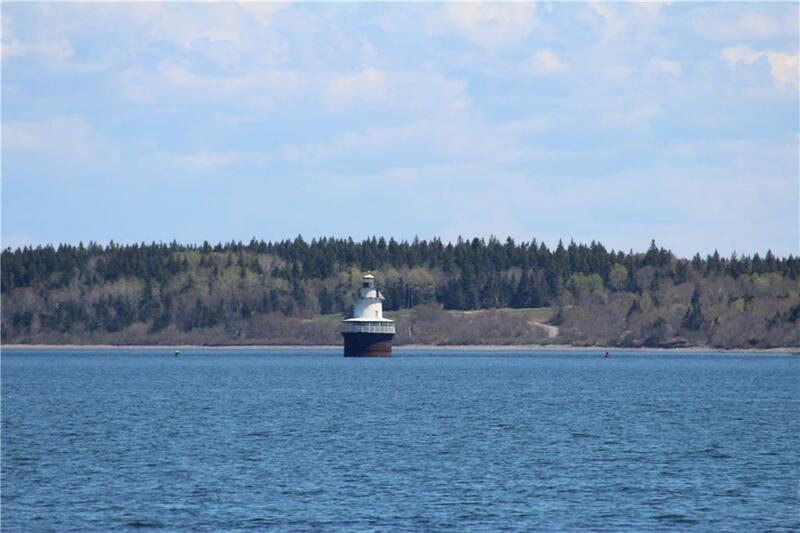 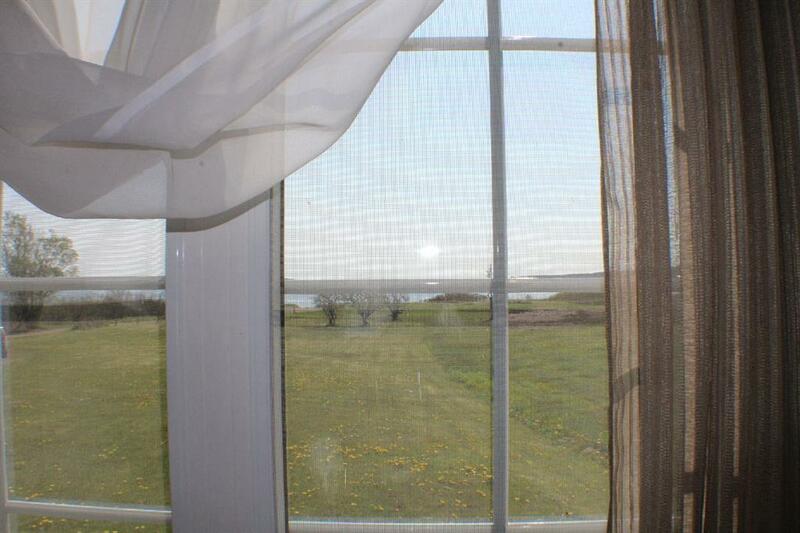 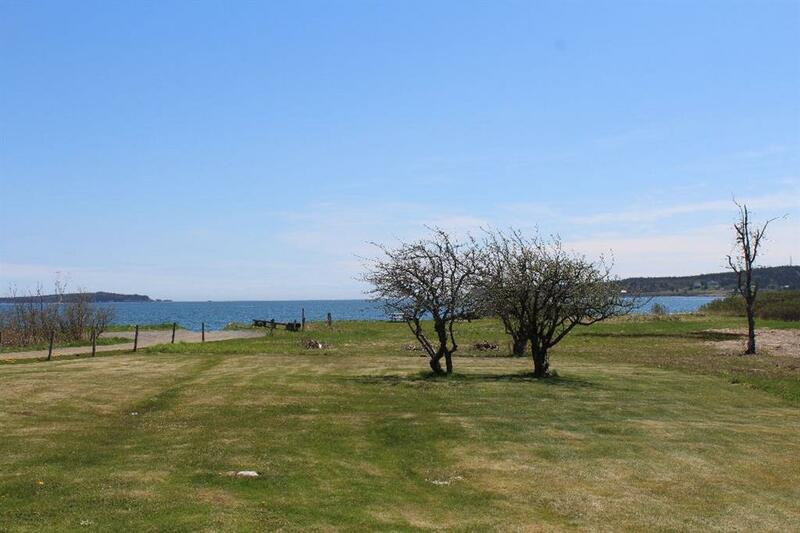 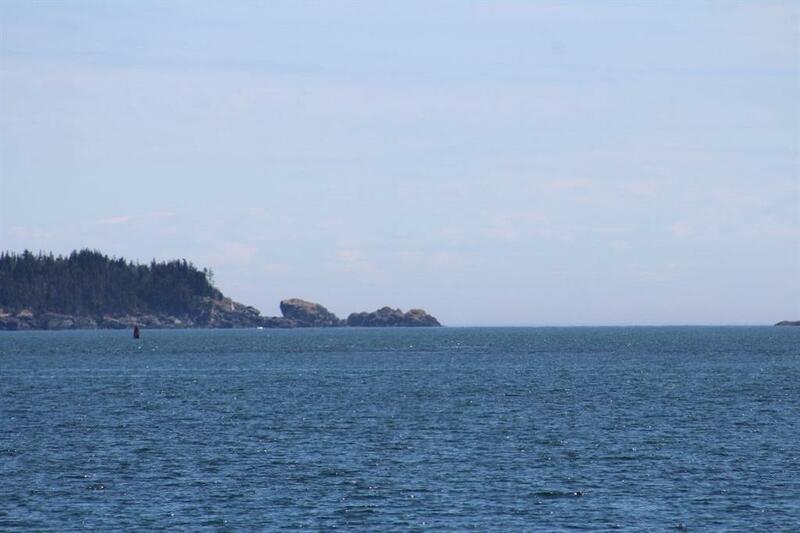 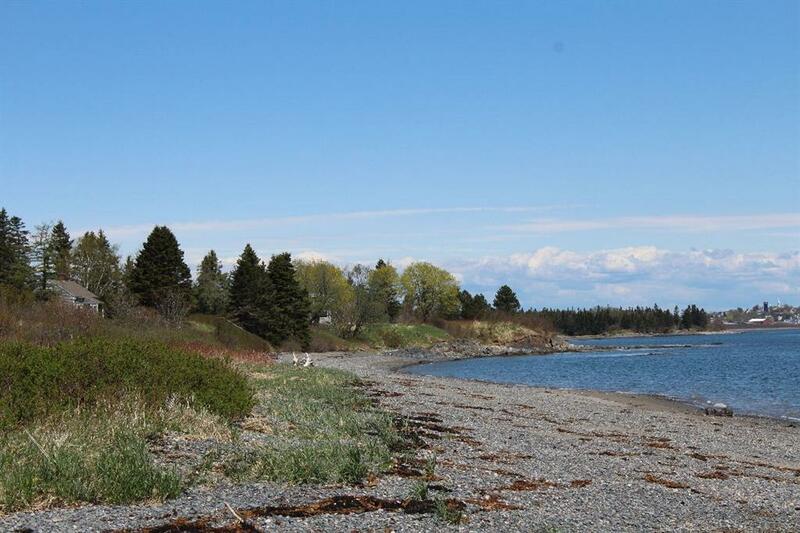 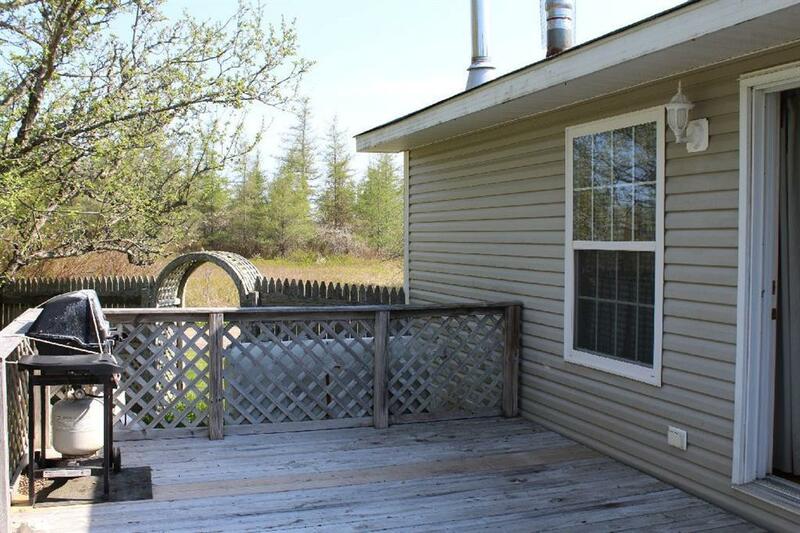 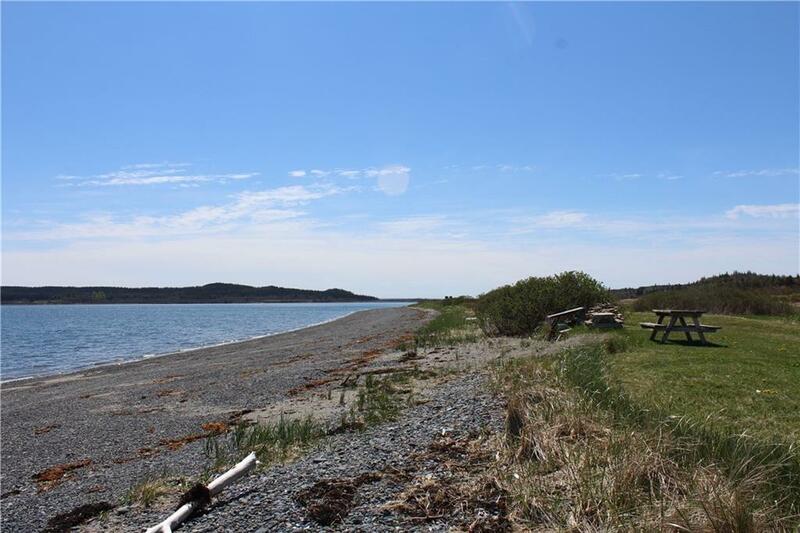 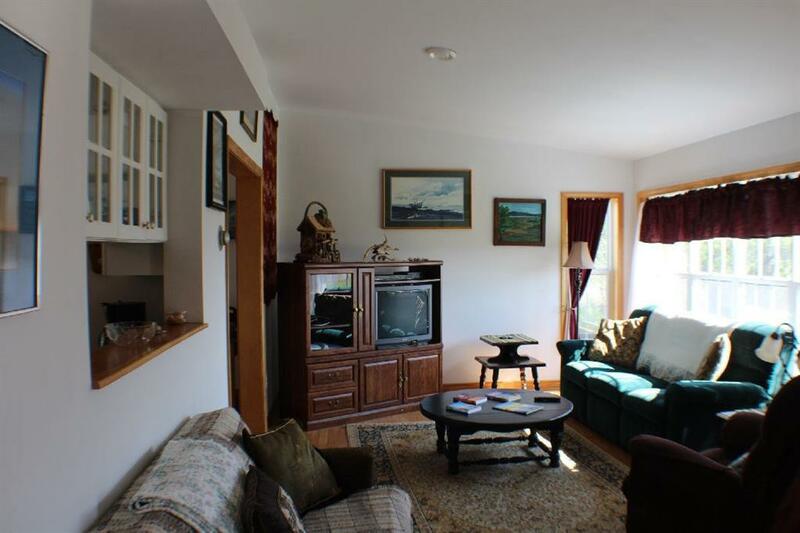 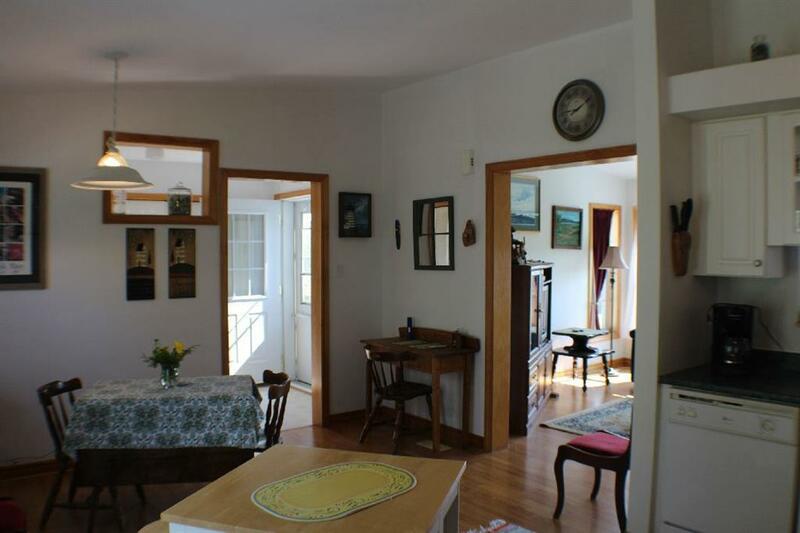 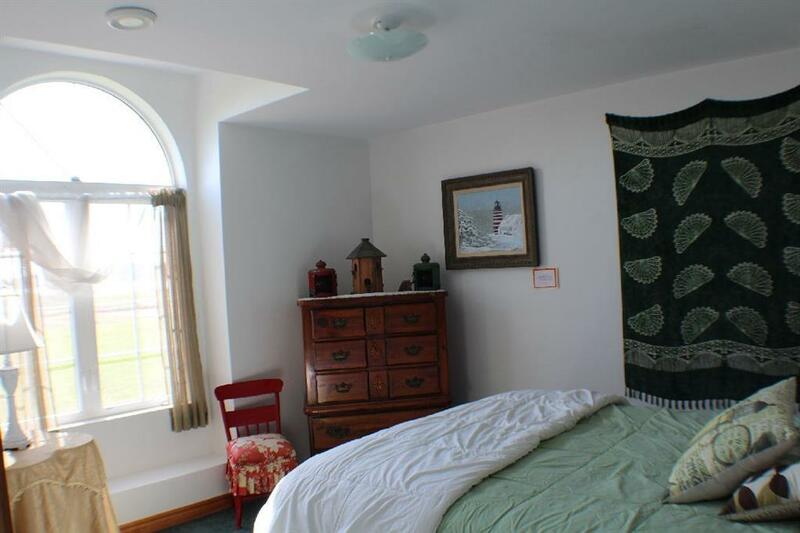 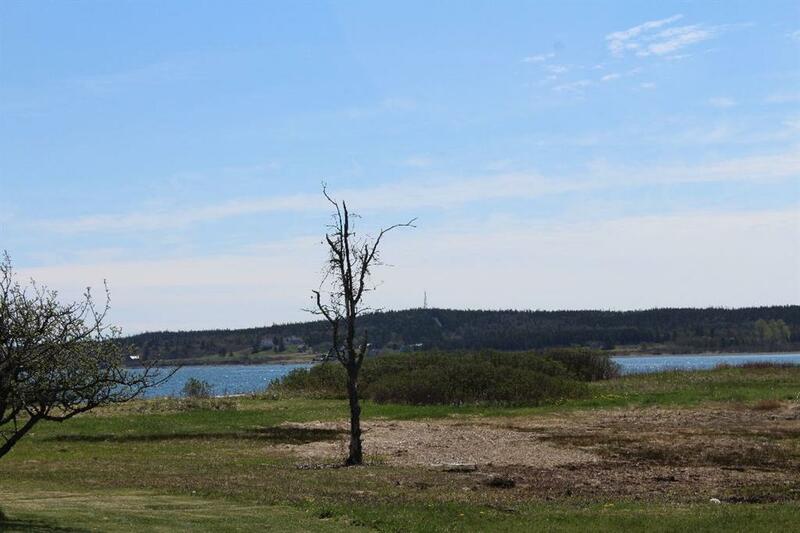 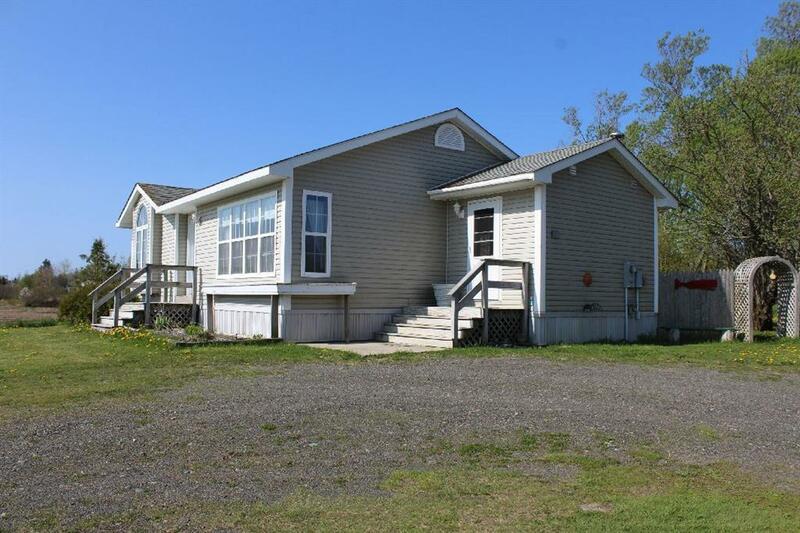 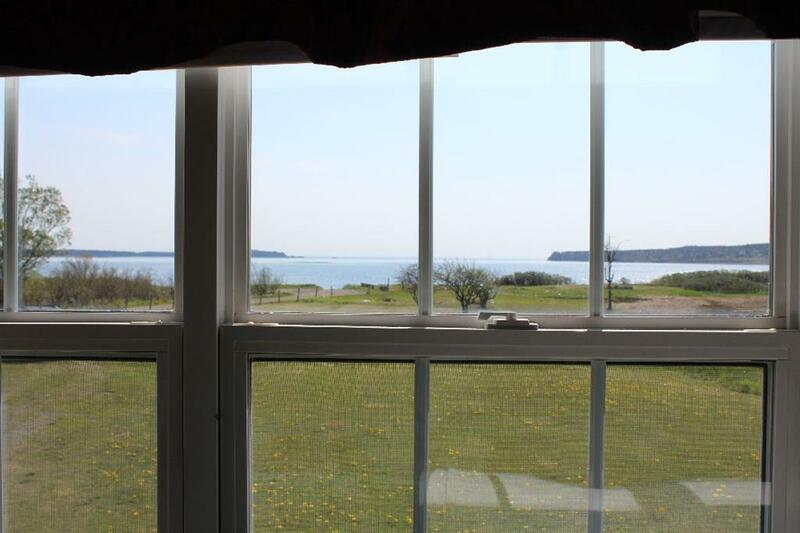 This cozy 2 Br year-round cottage is located on beautiful South Lubec Beach and offers panoramic ocean views, eat in kitchen, bright & sunny living room and a deck off the back. 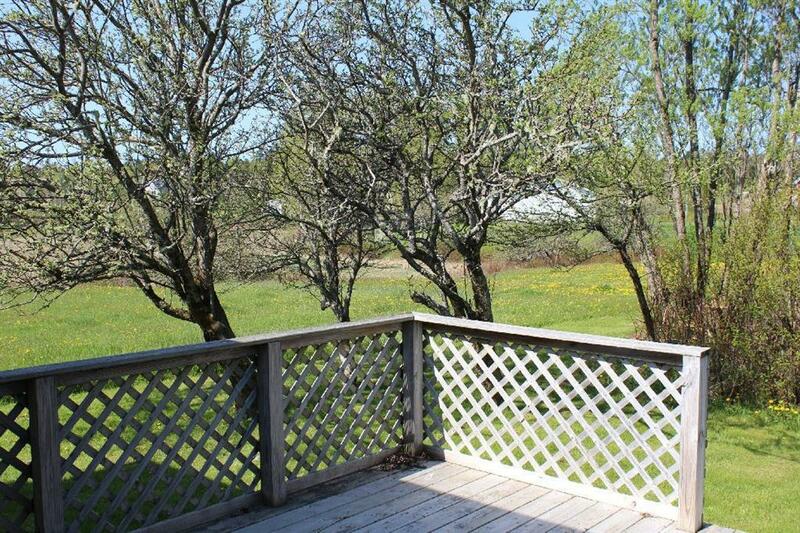 Property comes with ROW to the private picnic area on beach. 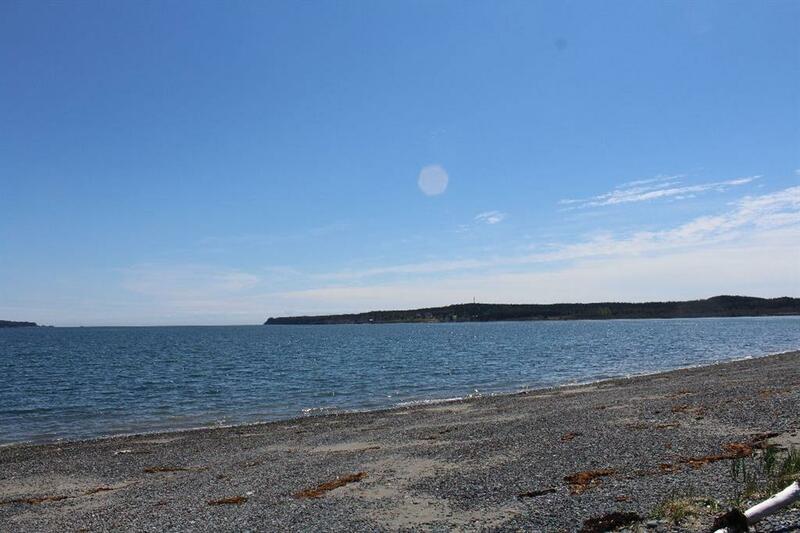 Enjoy moon lit strolls along the beach, be amazed by the star studded skies and the moods of the ocean all just a few hundred feet from home. 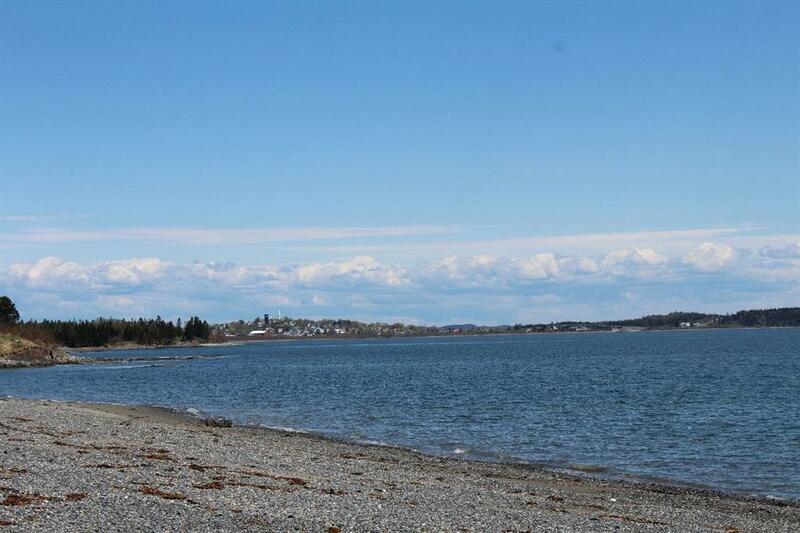 Greet the morning sun as it rises over Campobello Island. 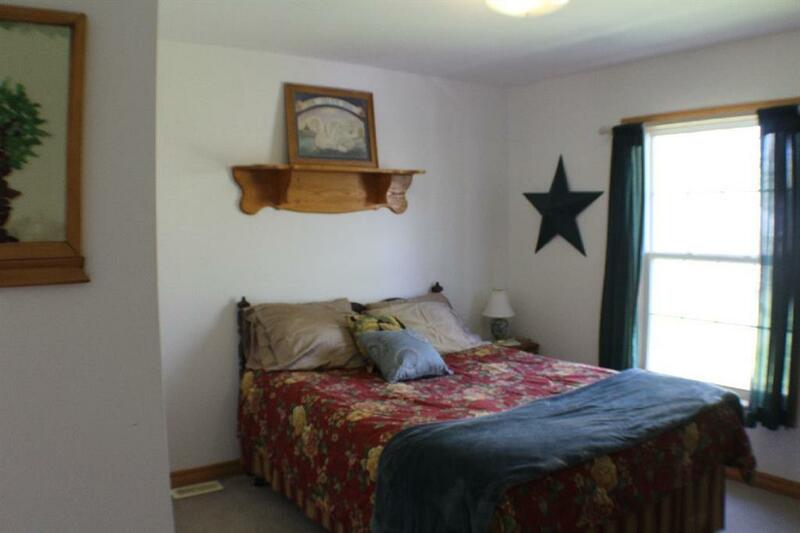 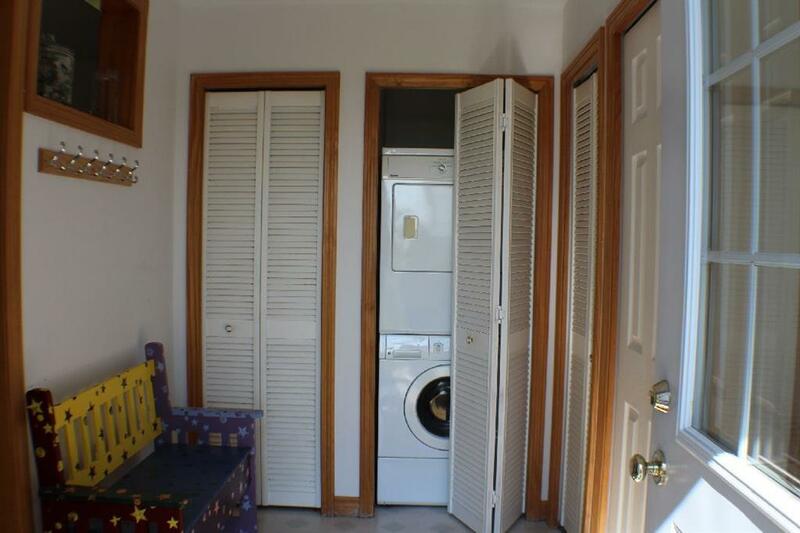 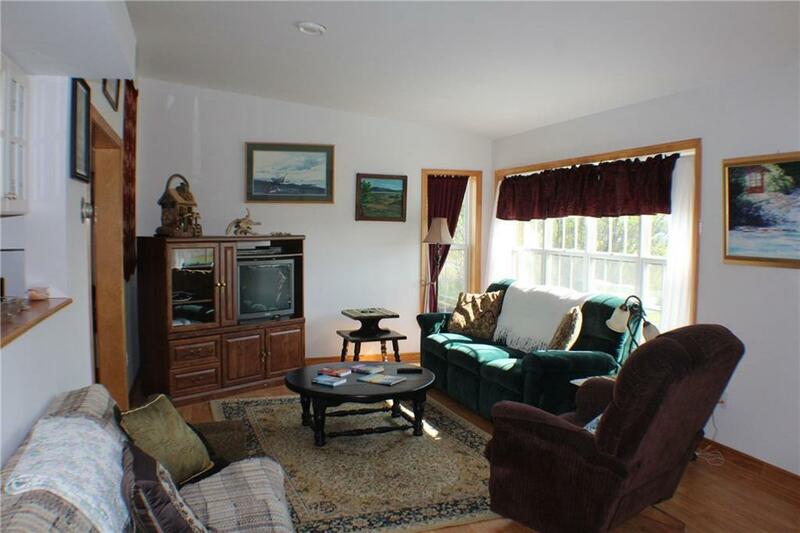 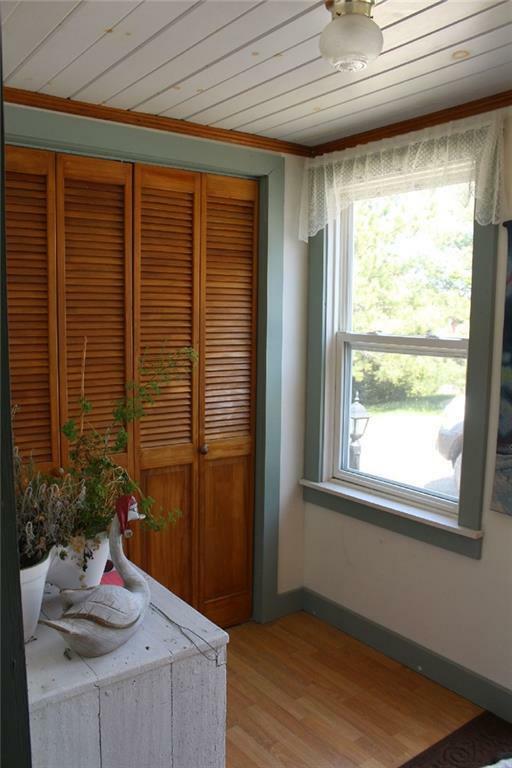 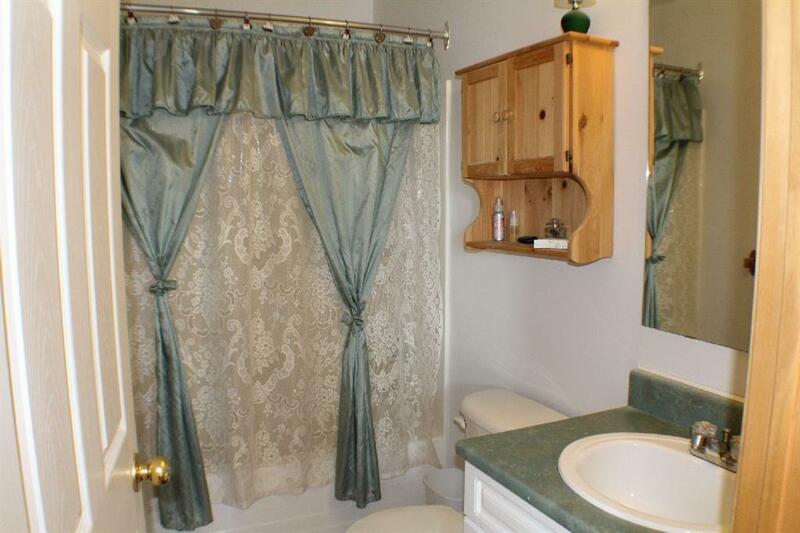 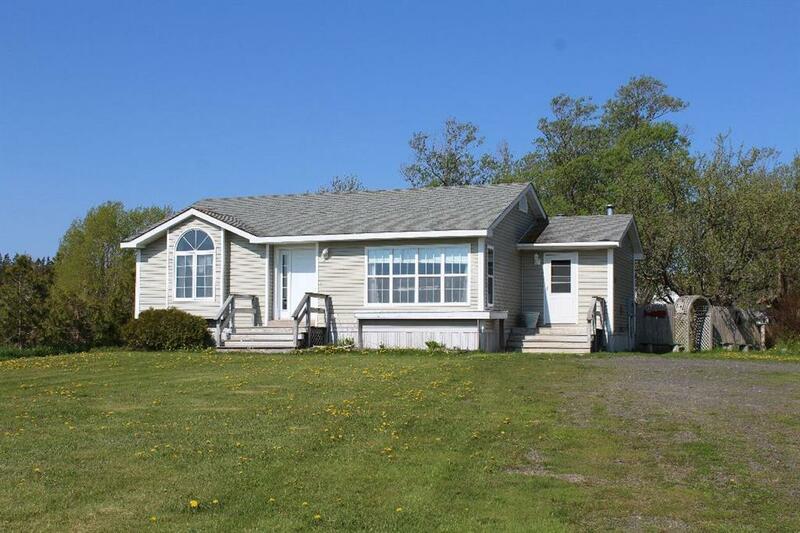 Economical to maintain, just a few minute drive to town conveniences.